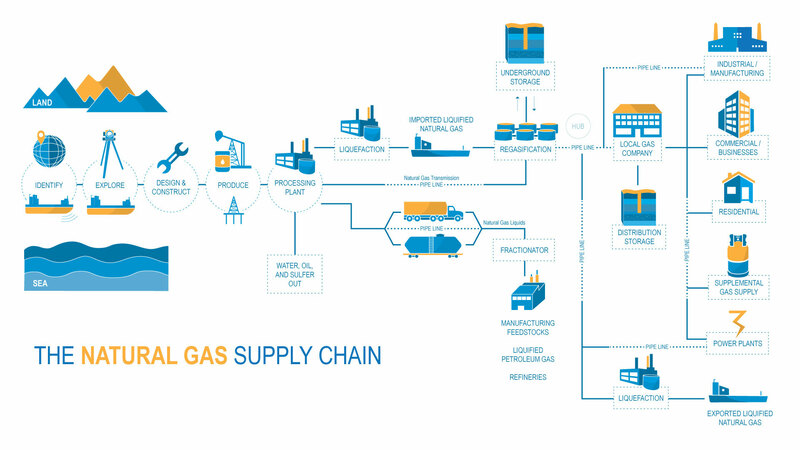 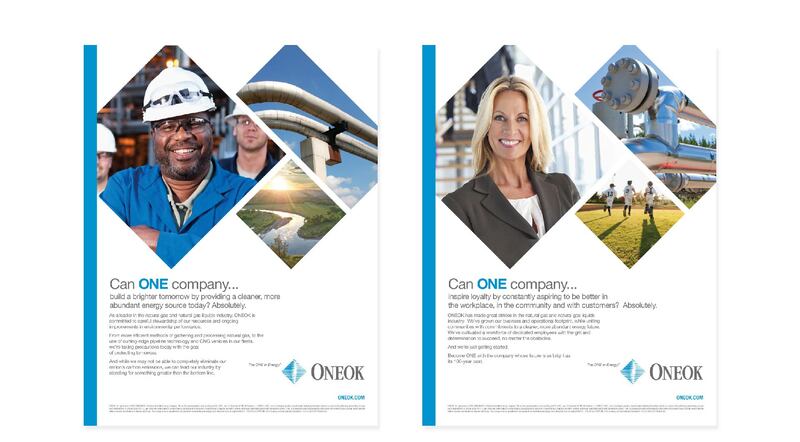 For a company with perhaps the most frequently mispronounced name in history, ONEOK has no identity crisis when it comes to their place in the energy industry. 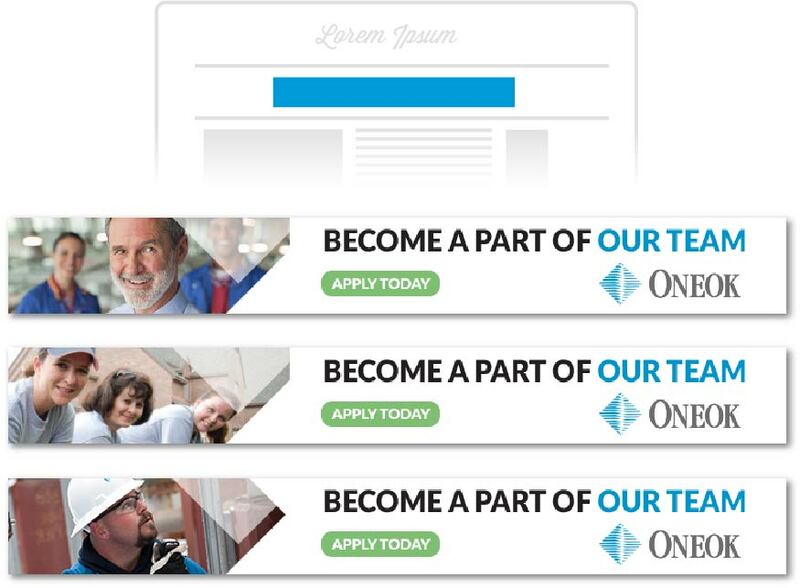 It’s clear they know exactly where they stand: out in front with a Fortune 200 ranking and a 100-year history. 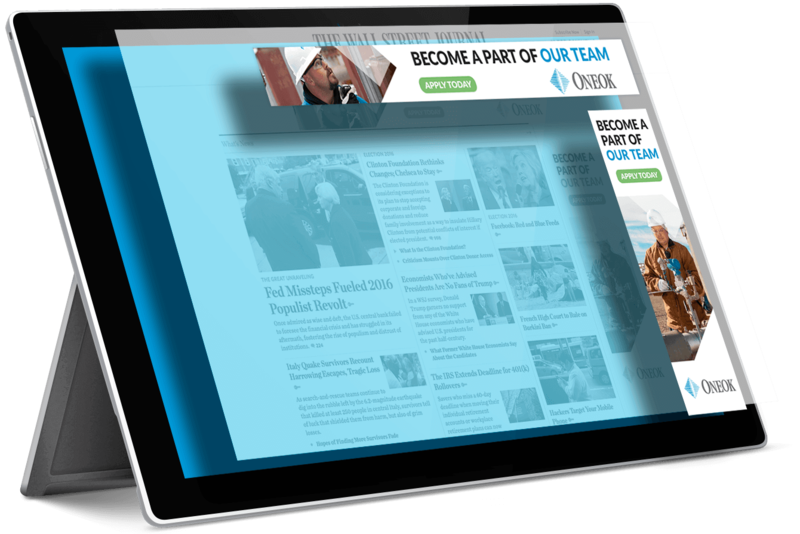 Through our partnership with ONEOK, we’ve increased brand awareness among influencers, prospective employees and the business community. 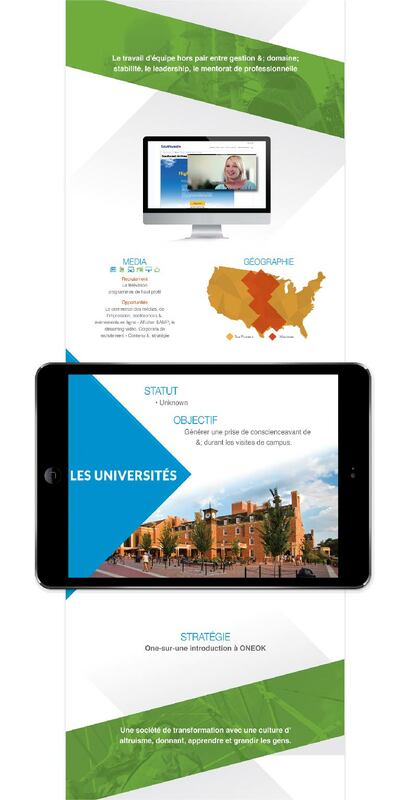 Oh, and just for the record … it’s “one oak”. 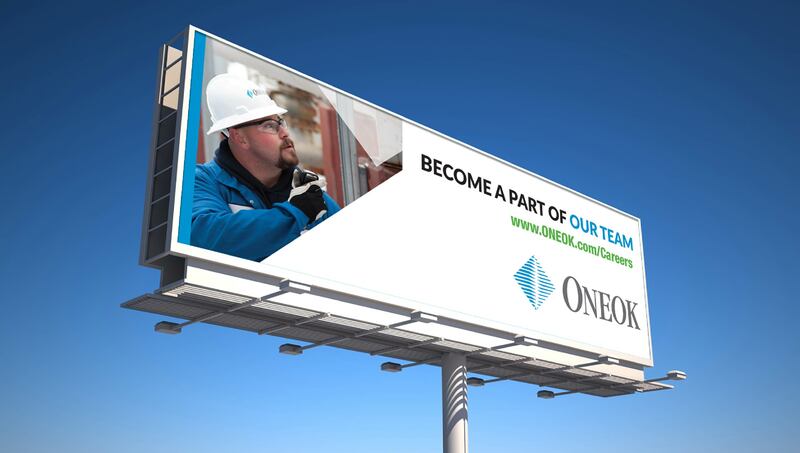 To help recruit new employees, our commercials emphasized that ONEOK is more than just a natural gas company and provided a glimpse of the relationships that have been built within the workplace, community and with customers. 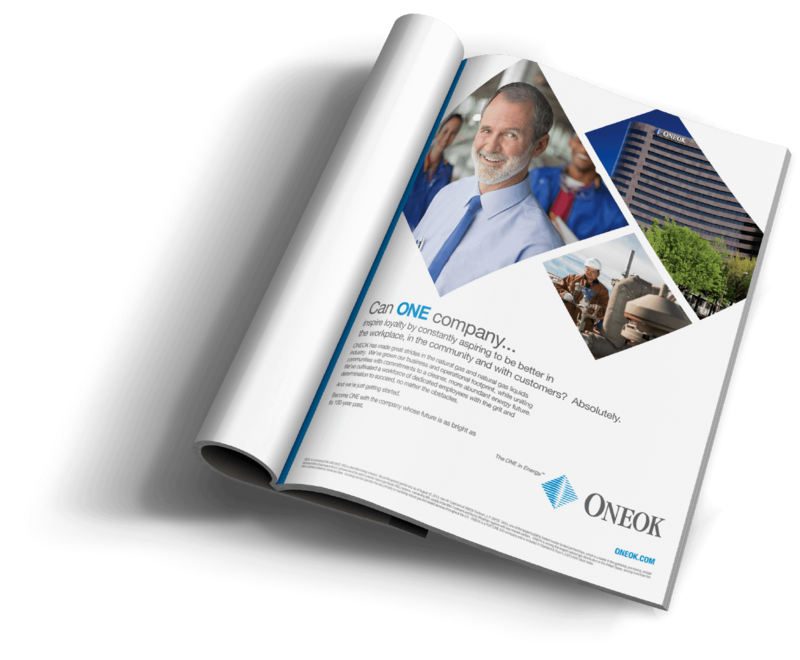 Using the ONEOK logo shape for the photography in our print advertisements made these unique to the company and more recognizable to the public. 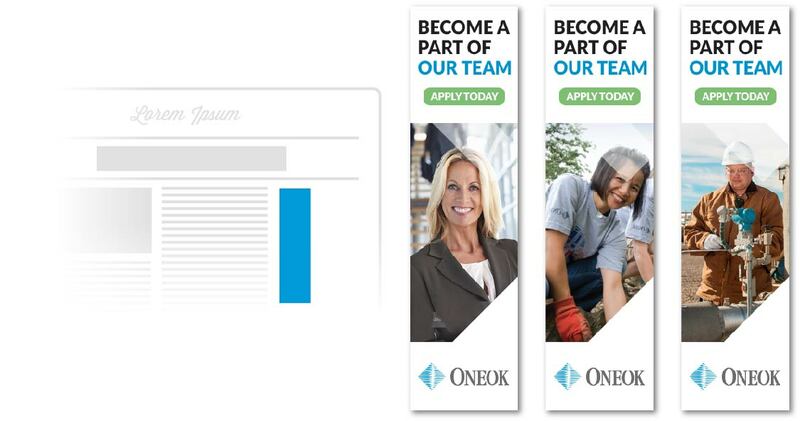 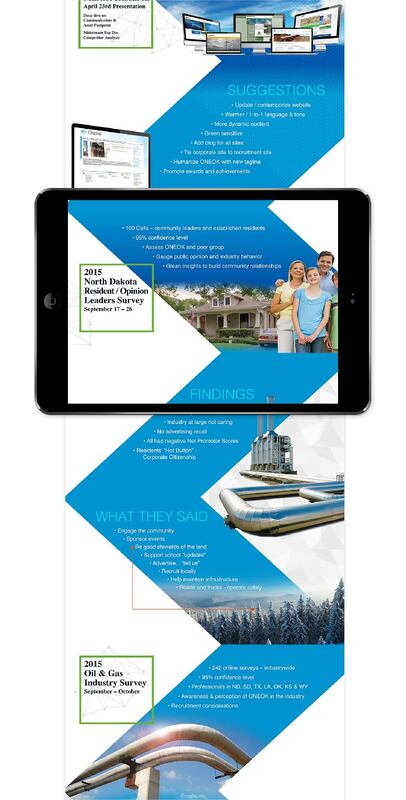 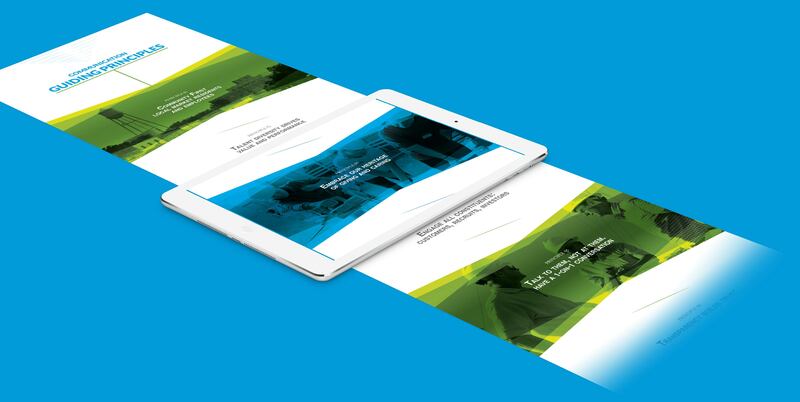 Our digital ads were simple, sleek and included a call-to-action with different images, each representing the various jobs – from corporate, to community, to field work – all available within ONEOK.